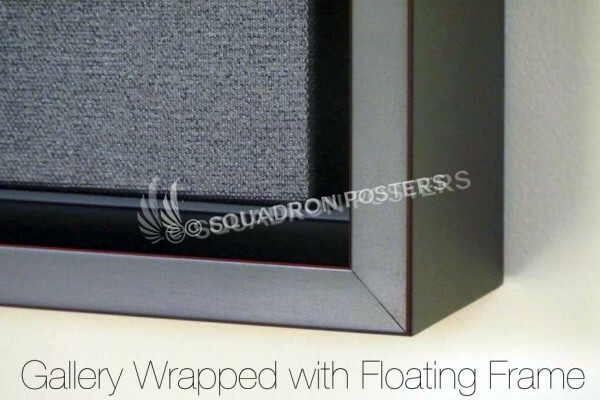 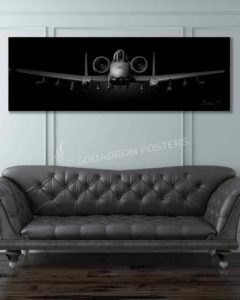 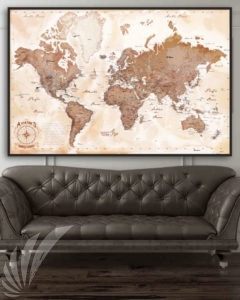 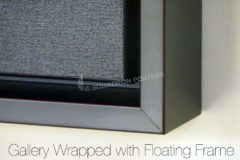 Jet Black VH-60N Super Wide Canvas Print with floating frame! 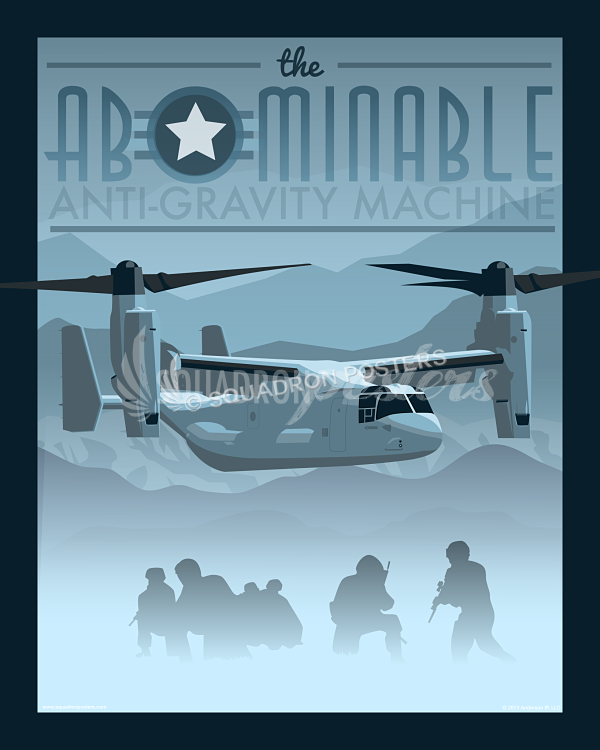 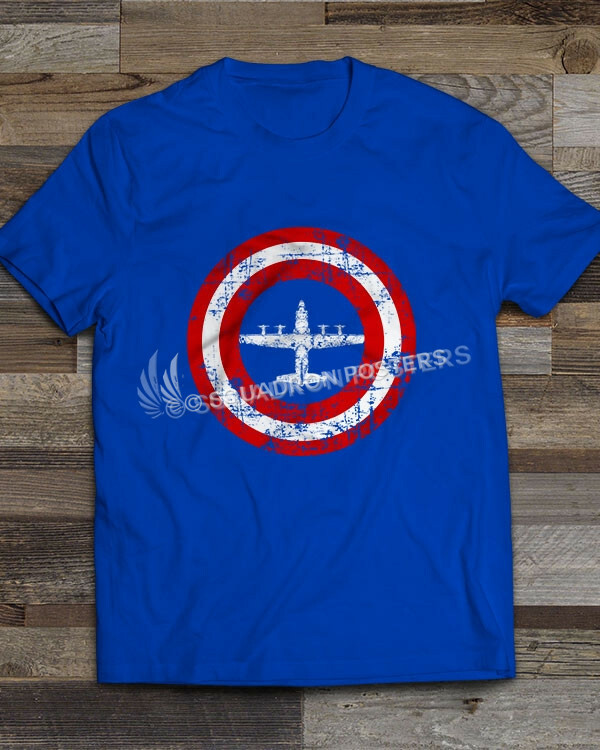 Marine Helicopter Squadron One (HMX-1) was established in December 1947 as an experimental unit to test and evaluate helicopters and tactics. 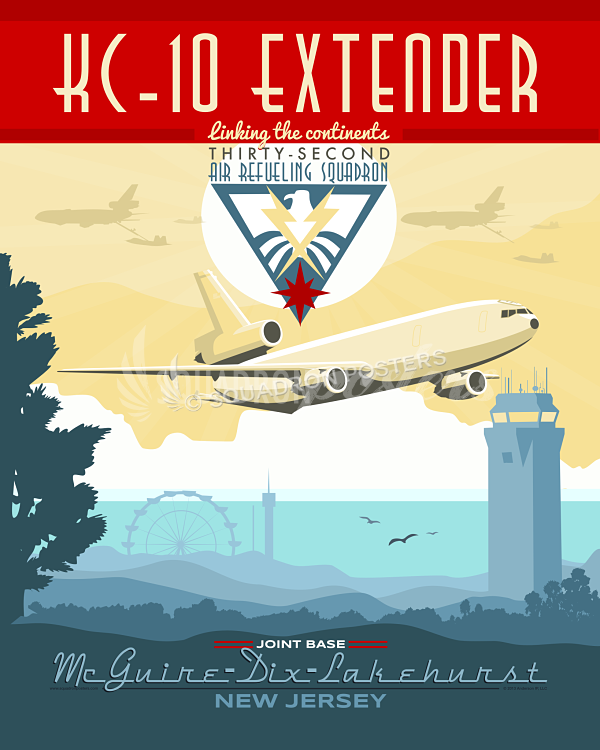 In September 1957, the squadron made history when President Dwight D. Eisenhower, while vacationing in Rhode Island, was required to return to Washington, DC on short notice. 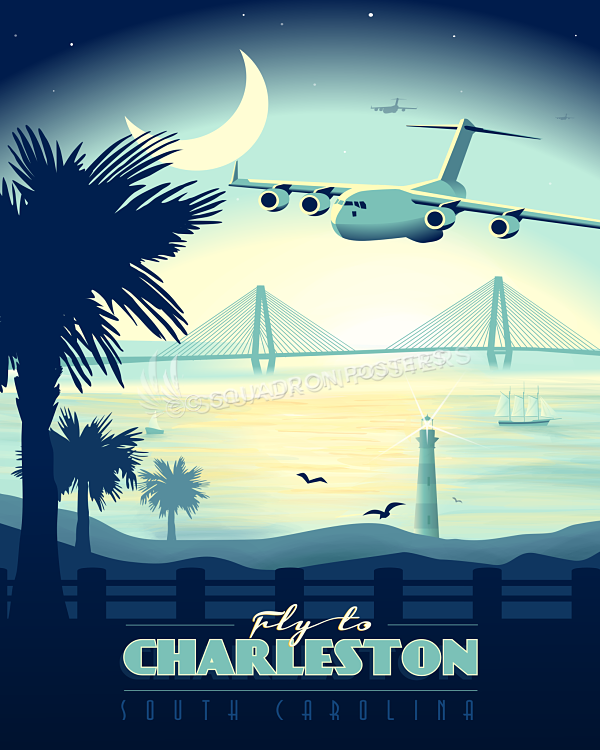 He boarded an HMX-1 UH-34 in Newport for a flight across the bay to Naval Air Station Quonset Point, marking the first time an American President had flown on a Marine helicopter. Today, HMX-1 continues to provide helicopter transportation for the President and Vice President, and “Marine One” is the call sign when the President is on board one of the HMX-1 Marine helicopters. 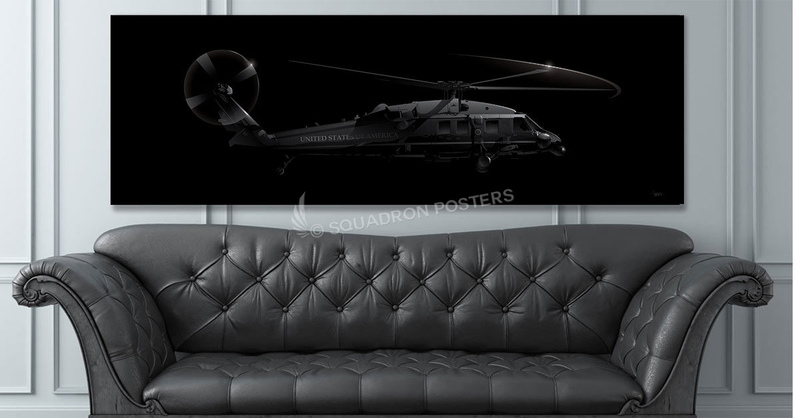 Marine One has flown in 32 foreign countries and has landed at such faraway places as England’s Windsor Castle, Japan’s Akasaka Palace, Colombia’s Bolivar Square, the Demilitarized Zone of South Korea, and Kuwait’s Bayan Palace. 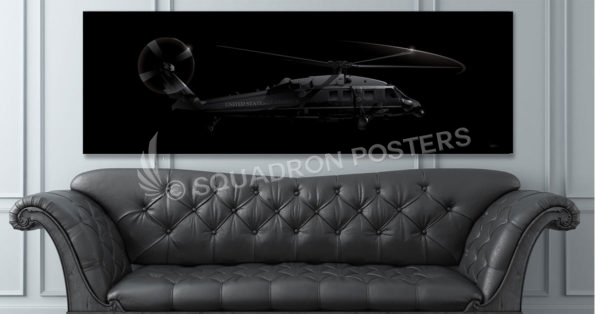 The VH-60N (Blackhawk) and CH-46E (Sea Knight) have also been used as “Marine One”. 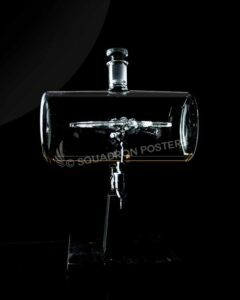 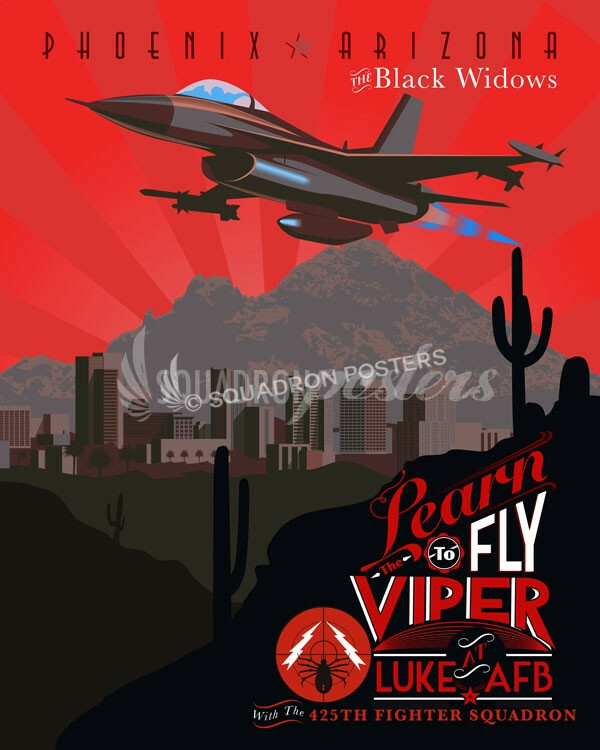 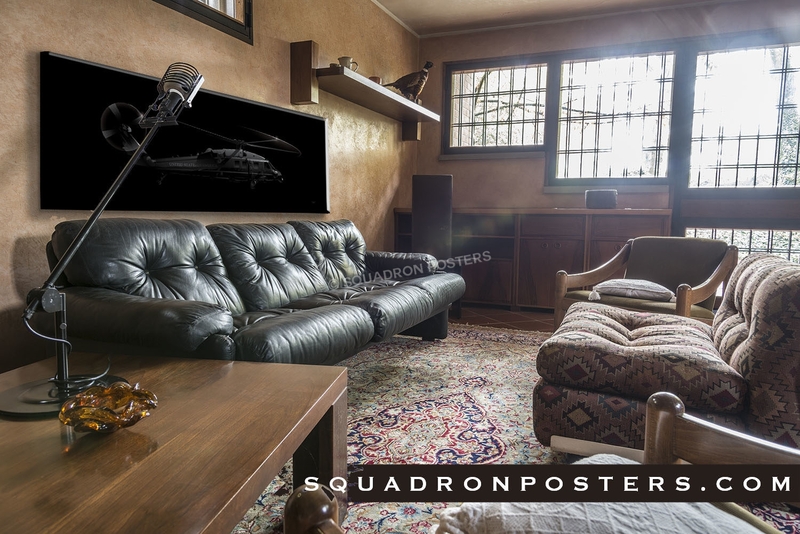 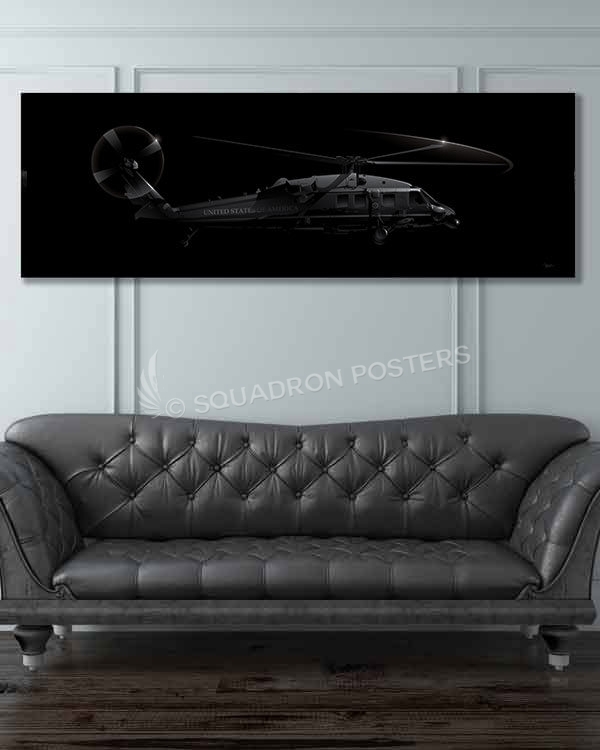 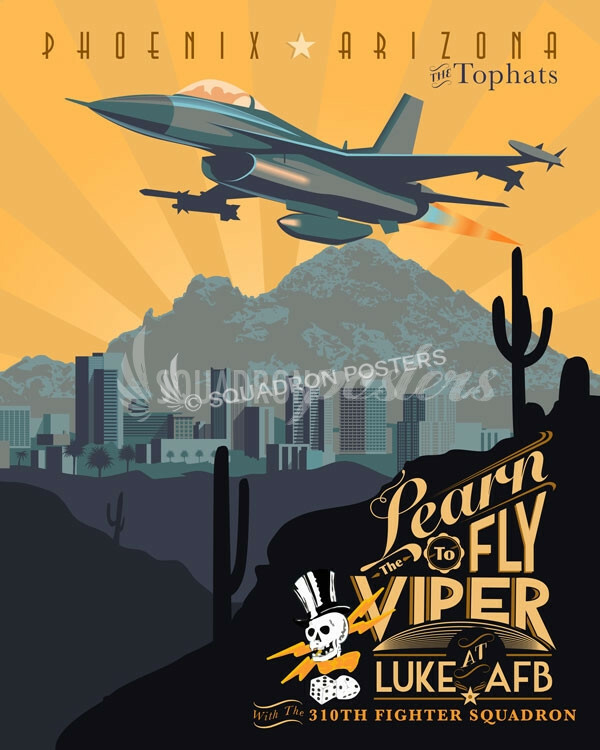 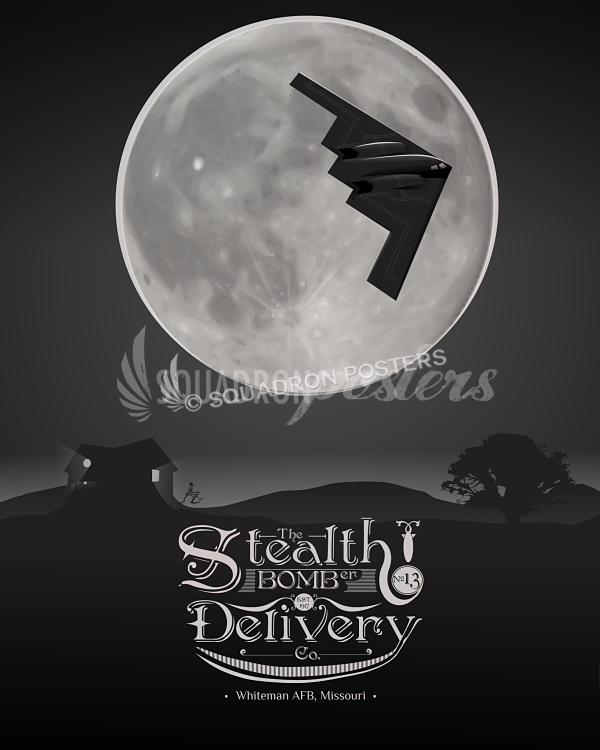 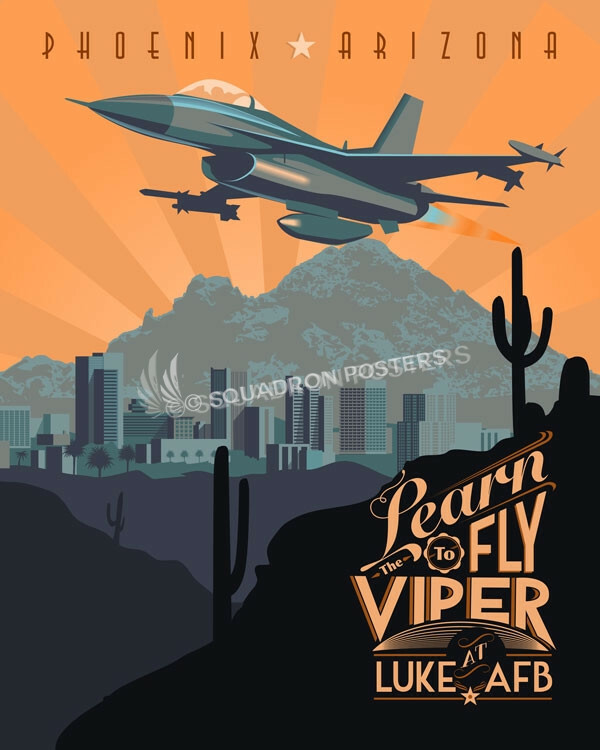 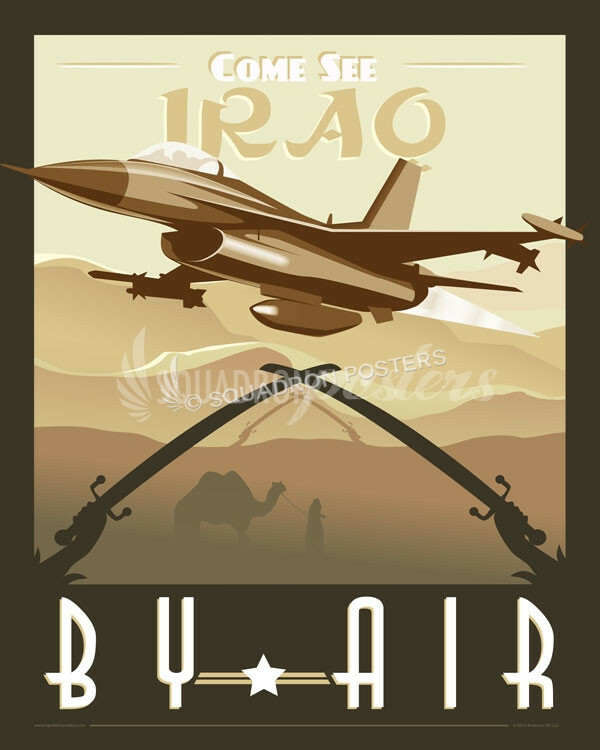 “Jet Black VH-60N Super Wide Canvas Print” poster art by – Squadron Posters!